Adhara Systems supplies and installs the required data collection equipment. This is a separate one time cost varying on the choice of the system by the client. We provide real-time pavement image acquisition and inventory collection equipment that is capable of acquiring pavement images and location data at user defined distance intervals. Advanced digital progressive area scan camera technology is used to provide objective data about pavement distress conditions. 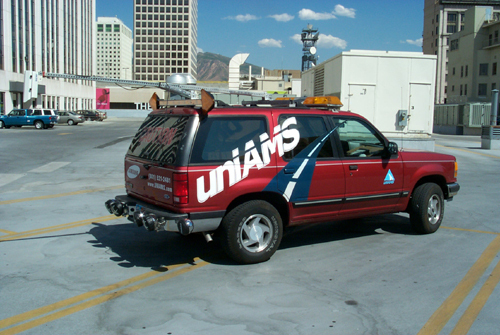 Figure 1 shows Adhara Systems's state-of-the-art data collection vehicle. 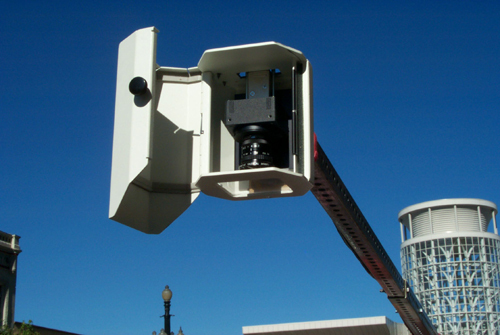 The digital progressive area scan camera is mounted on the back of vehicle perpendicular to the pavement surface, and it continuously collects pavement images. Figure 2 shows the mounted digital camera. The images are taken at evenly spaced intervals. The user can set the interval at up to 10 ft, using the PaveInspect DMI (Distant Measuring Instrument) control interface. The collected pavement images are shown in real time with the on-board PC monitor and recorded to CD-ROM. The resolution of image is 1370 by 1024 pixels, and covers 12 ft by 9.2 ft pavement area, and the size of each pixel is approximately 0.19 inch (0.5 mm) in width by 0.19 inch (0.5 mm) in length. Pavement inventory data is colleted by using the 58 Key Rating Board. A wide range of all distresses and inventory information can be entered using a single button. This also allows the inspector to enter data, without taking his or her eyes off the road. When any key is pushed, the system logs the current GPS and DMI information with a time stamp into the database. 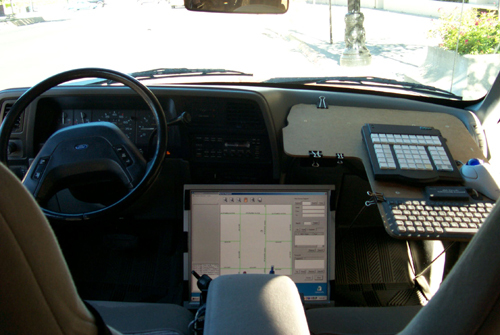 Figure 3 shows installed monitor and 58 key rating systems in the data collection vehicle.